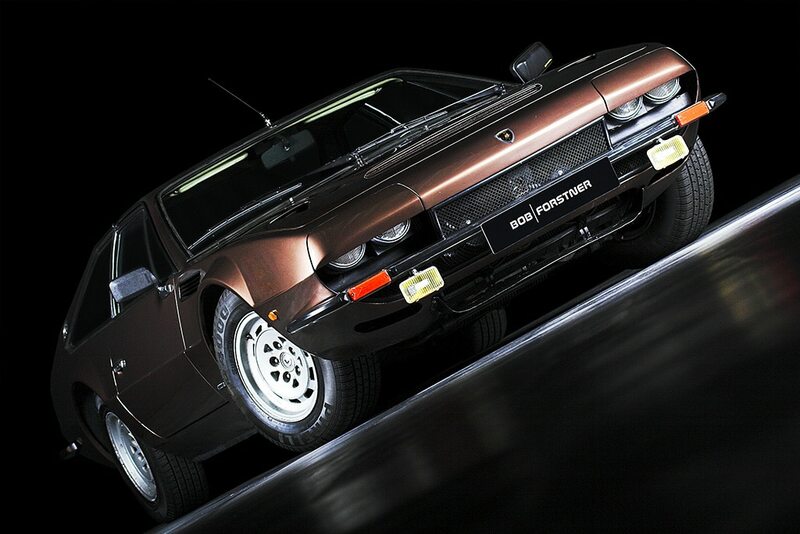 The museum houses over 20 selected Lamborghini models of his private collection and Robert Forstner, an ILOC member since 1993 and Honorary President of the Lamborghini Club UK , has a history to tell about each of his personal treasures. Registration required. Groups on request. 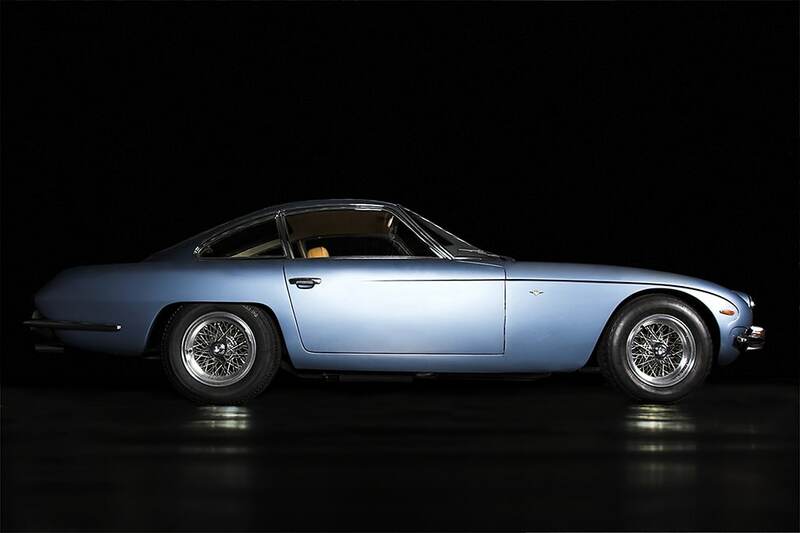 Sant’Agata-Bolognese, one of the best sports car-makers in the world, The breakthroughs and worldwide successes were the models of the 350 series (1964-1967). 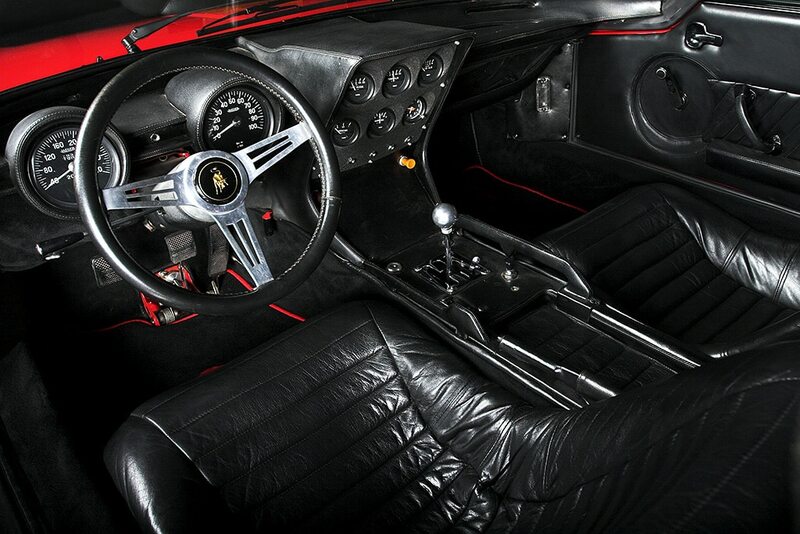 Types such as the Miura (1966), the Countach (1971) or the Diablo (1990) have become the most advanced phenomena of international automobile construction. 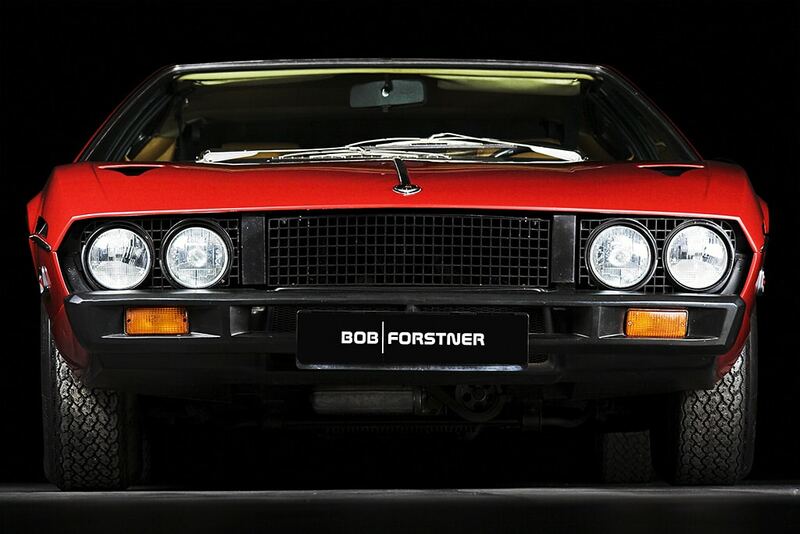 The automotive myth continues to live on in form of the exhibits by the Forstner/Excalibur Group in Stuttgart, Germany. 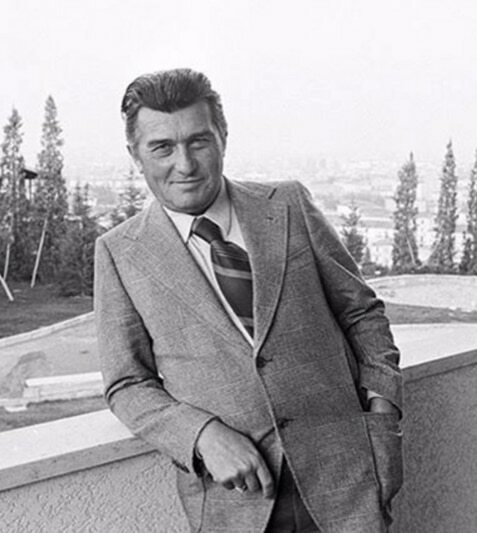 The exhibits were collected by Robert L. Forstner himself. 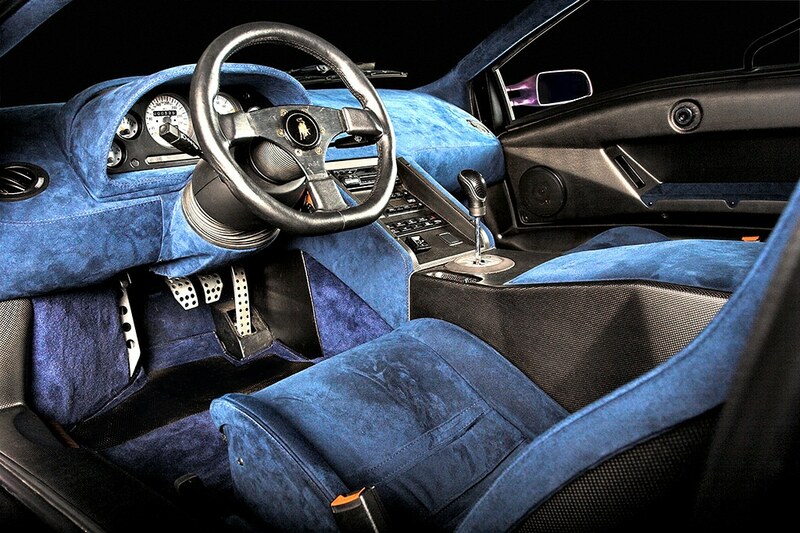 Since 1993 he has been an authorised Lamborghini importer/dealer, selling cars of the brand Lamborghini in Stuttgart. The Stuttgart World of Lamborghini Showroom uses the elements from the Lamborghini Forum at Munich Airport. 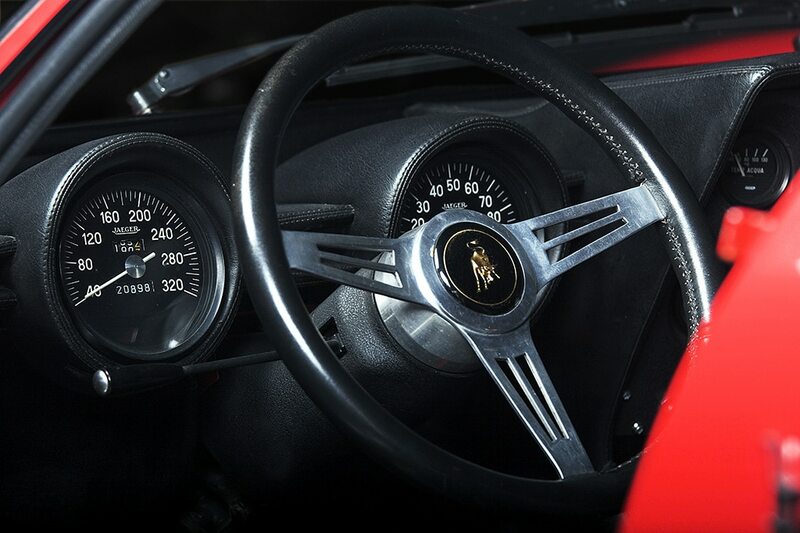 These were made of specially painted and sandblasted glass designed by Professor Christoph Mäckler of Frankfurt who designed the new corporate identity with Audi for Lamborghini in 2000. 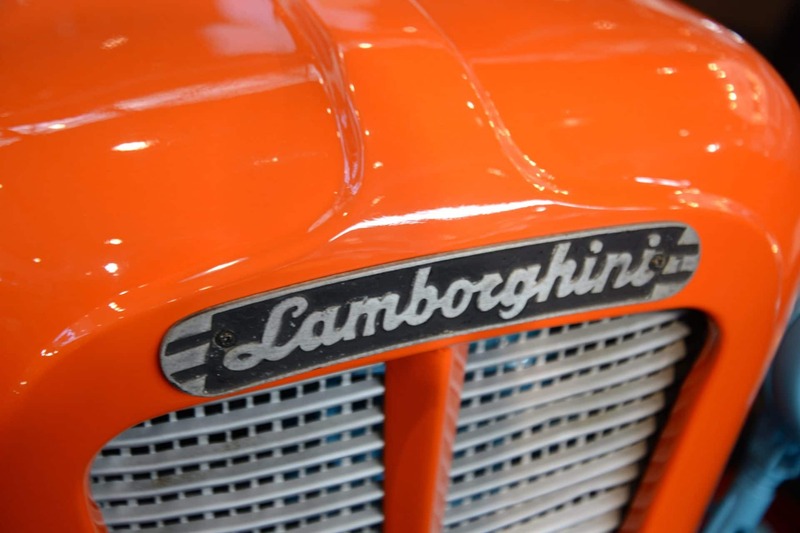 It remains the most exclusive and expensive Lamborghini showroom equipment in the world. The cars with the bull in the crest stand peacefully in rank and file still look as if they could be moved at any moment. 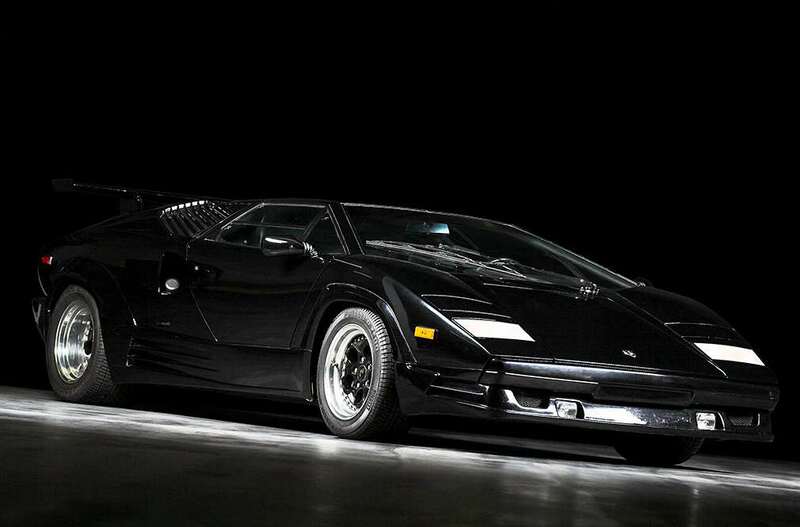 Not only “normal” Lamborghinis can be found in the premises. The Stuttgart Museum houses real works of art exhibited on a catwalk and many other historical exhibits. 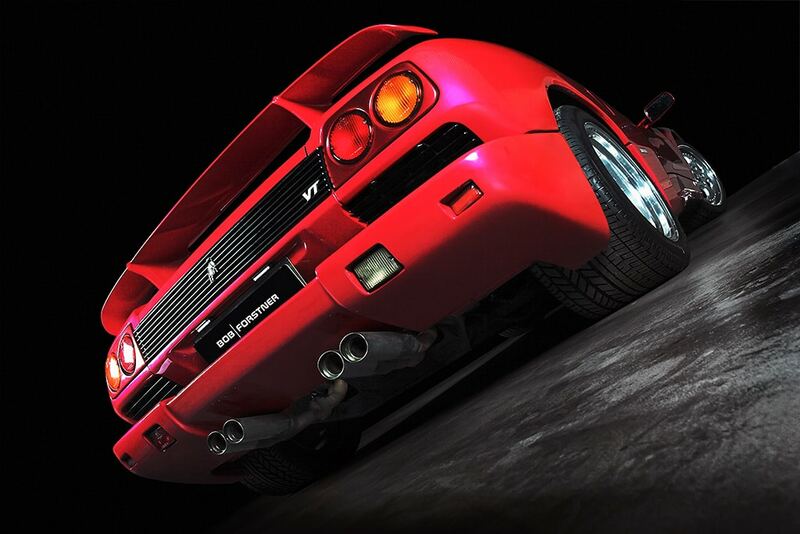 The myth Lamborghini started with the GTV and 350 GT. 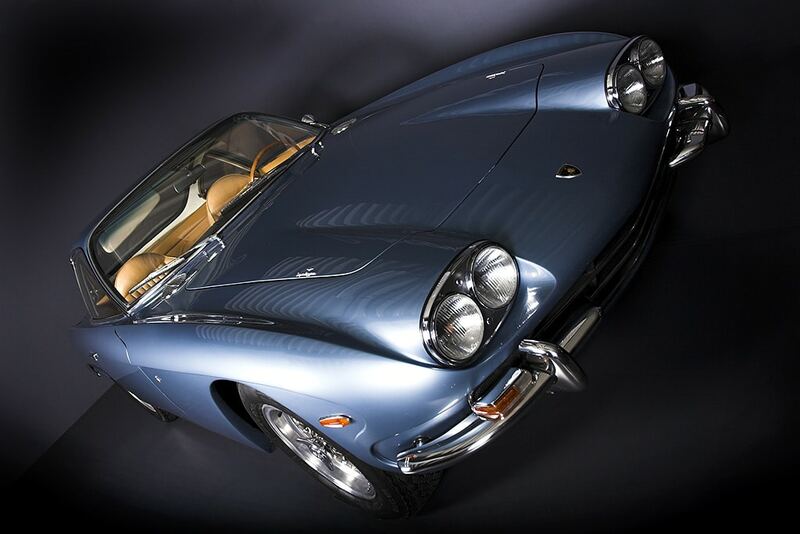 The 350 GT milestone Lamborghini is among the exhibits next to a 400 GT Interim, of which only 23 were produced worldwide. 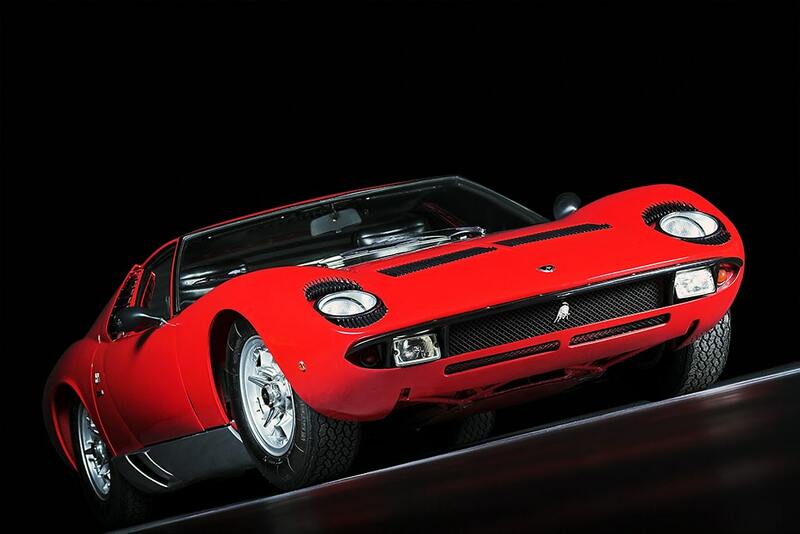 On the catwalk – which comes from the famous, former Munich Lamborghini Showroom at the airport – is also the legendary Lamborghini Miura, the world’s first supercar and game changer, who skilfully flaunts his curves. 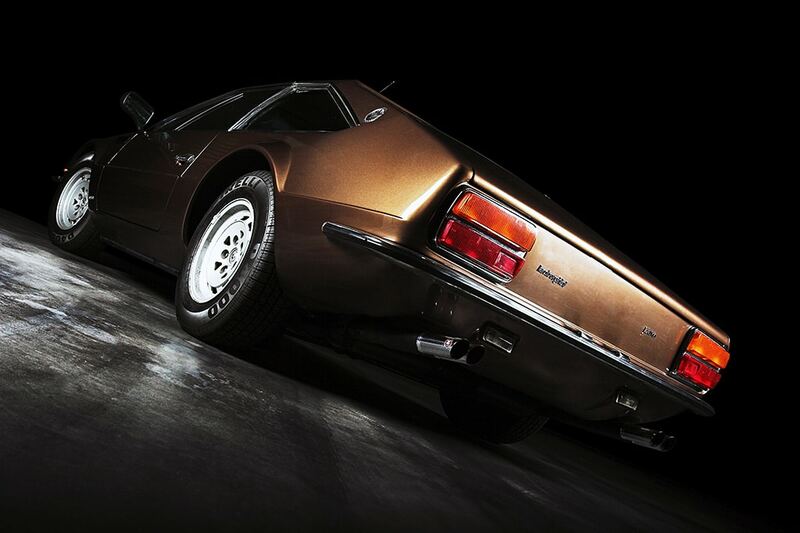 A famous Islero S once belonging to the legendary film maker Dino de Laurentiis in pretty much original condition is exhibits next to a brown Jarama S. The Espada family is represented by a black RHD automatic of which only 7 were produced. 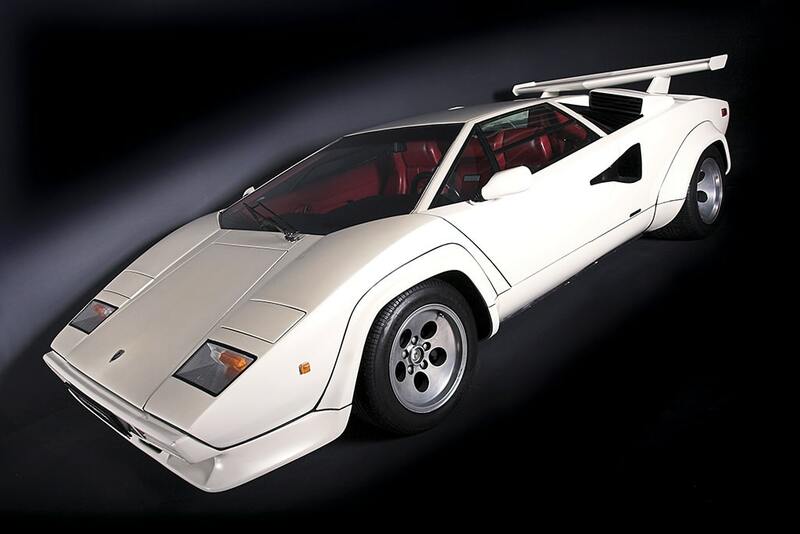 A Countach 5000 S of the earlier series supplements the collection as well as three special 25 Anniversary Countach models of this series. In the colours black, red and yellow, they stand in a row. 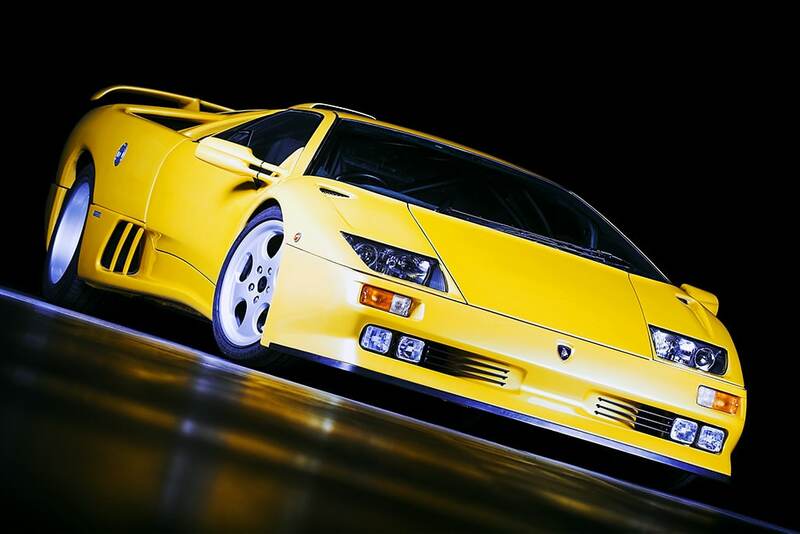 All three were created for the 25th anniversary of Automobili Lamborghini S.p.A. Of the yellow series, only about seven were produced worldwide. 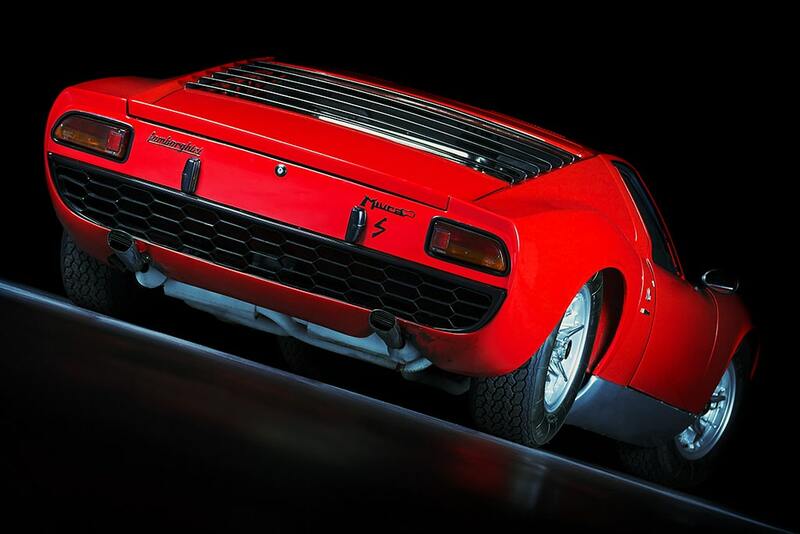 Not to be forgotten are the Lamborghini 8 cylinder models. 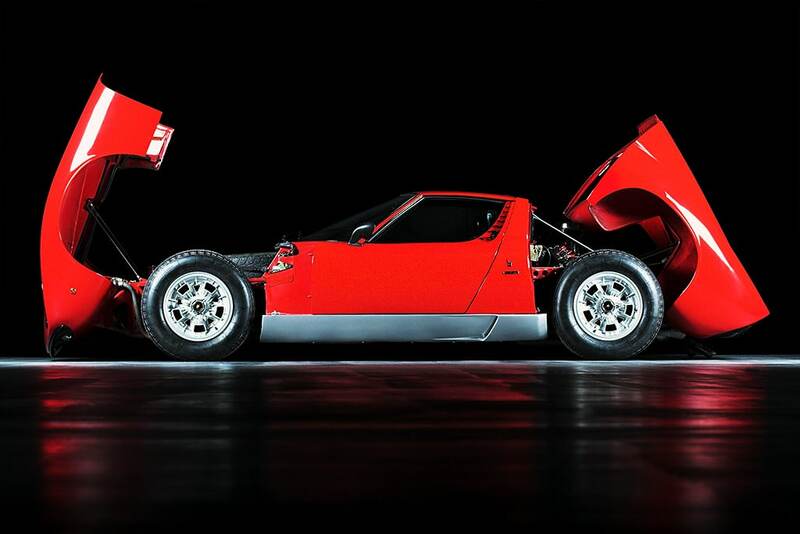 A lovely Urracco 3.0 and Jalpa 3.5 take a place of honour. 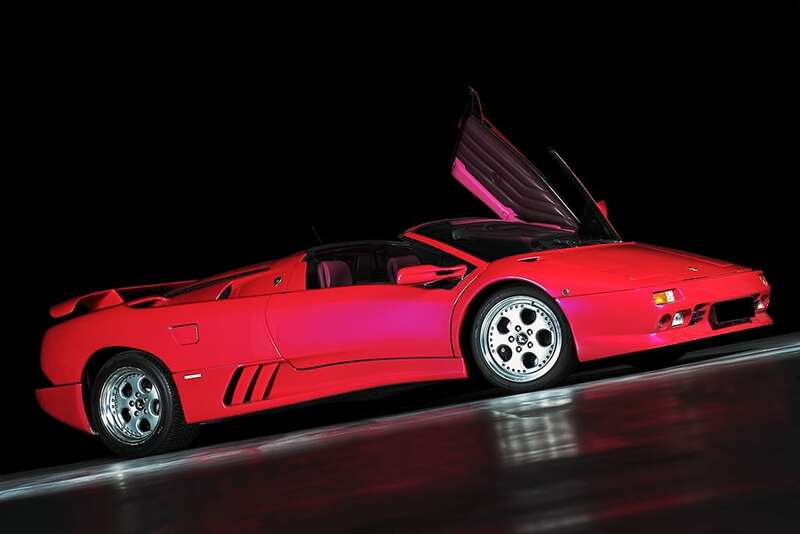 A witness to his active time in sales of Lamborghini, Robert L. Forstner has one of the most impressive Diablo collections. 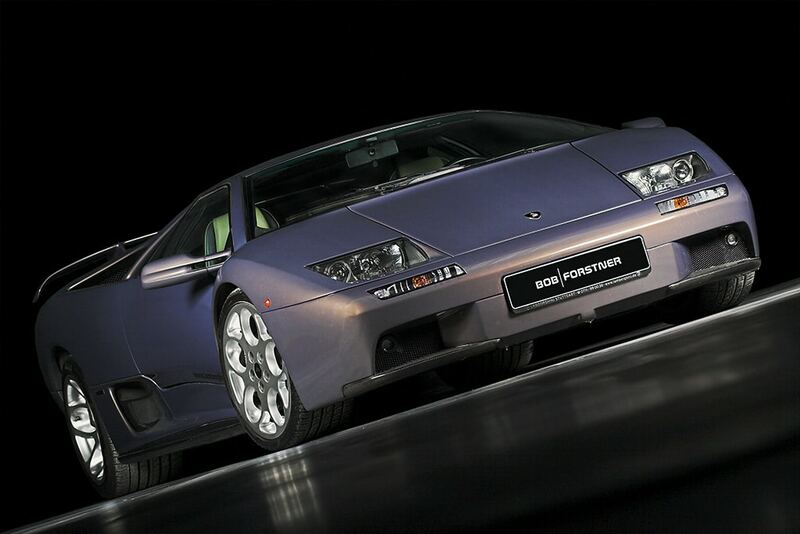 The Diablo Roadster of the first series with a special color stands in the halls. 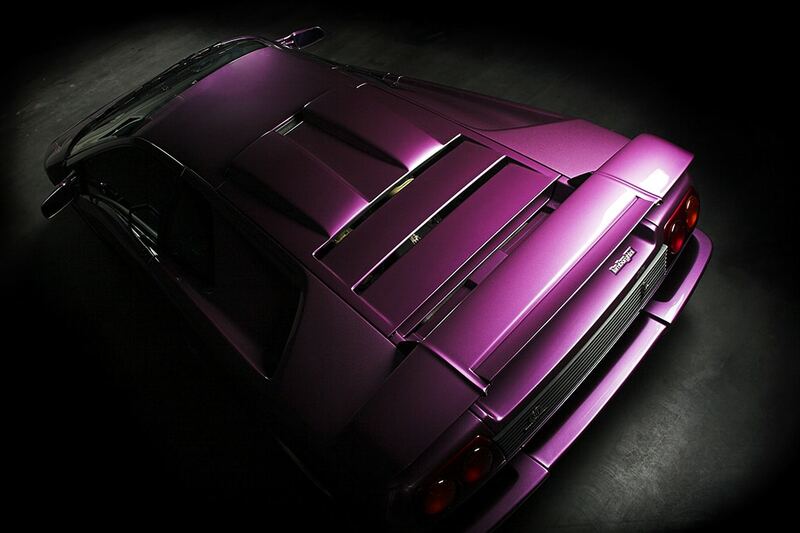 Behind the name “Rosso Roadster” hides the pink Metallic livery of the Roadster. Inside he impresses with purple-pink leather. 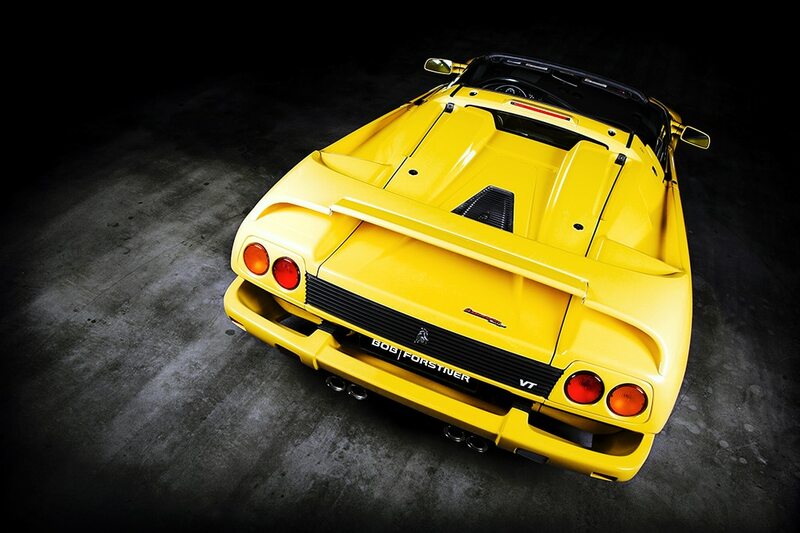 Thus, this Diablo Roadster is a real rarity. You just have to peek, appreciate and admire this car with your own eyes. 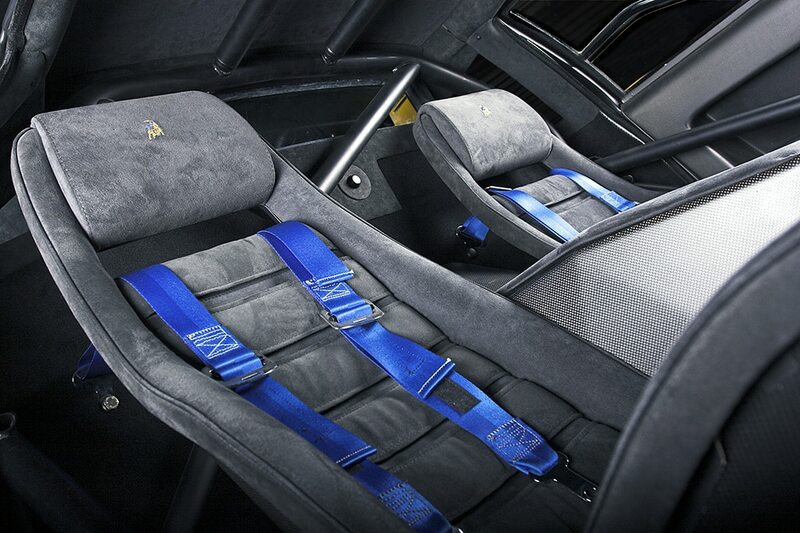 If you continue to wander, you will discover another Diablo SVR with the serial number 1. This bullet was from 1996 to 2000 in the race and has thereby won several runs. In 2016, the vehicle was presented by Automobili Lamborghini in Imola to celebrate Lamborghini Racing for 20 years. Next to it is a new Diablo SE 30 Jota. 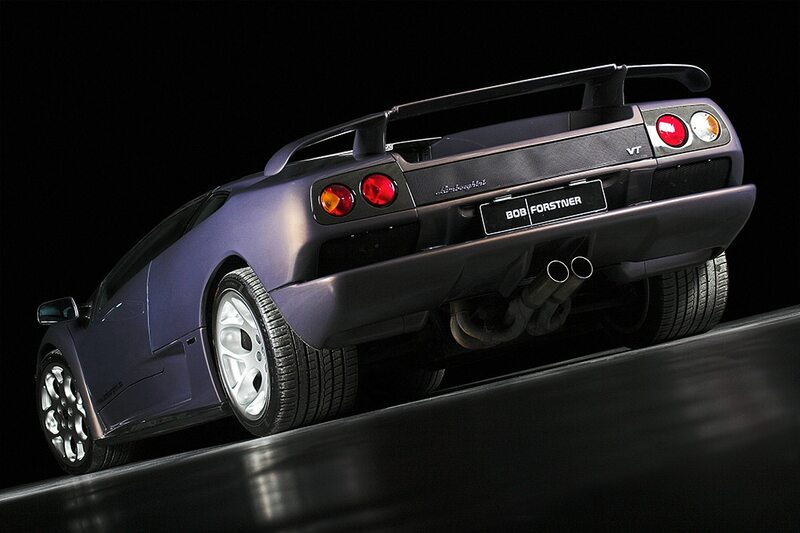 This is one of only 12 produced world famous Diablo SE 30 Jotas. This small series is characterised by an optimised engine management, as well as a completely revised air intake, resulting in a remarkable performance increase of 75 hp. 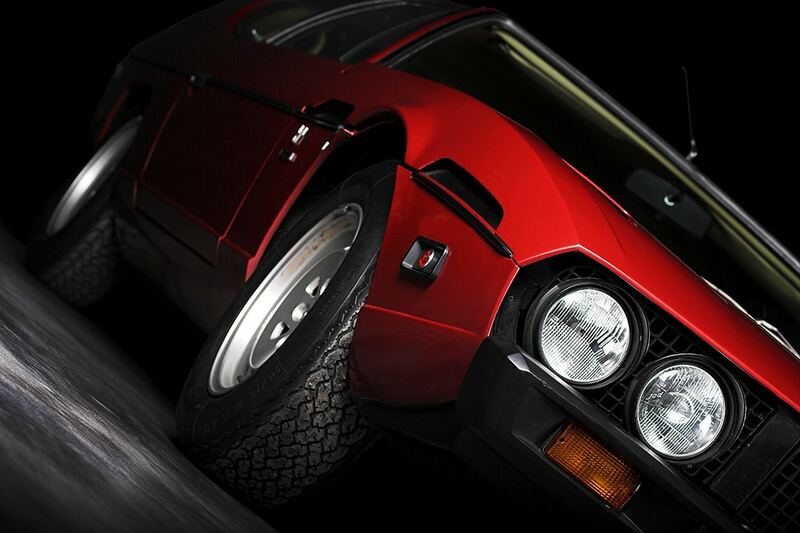 The car comes from a private collection and has never been moved, making it the only new vehicle left in the world. 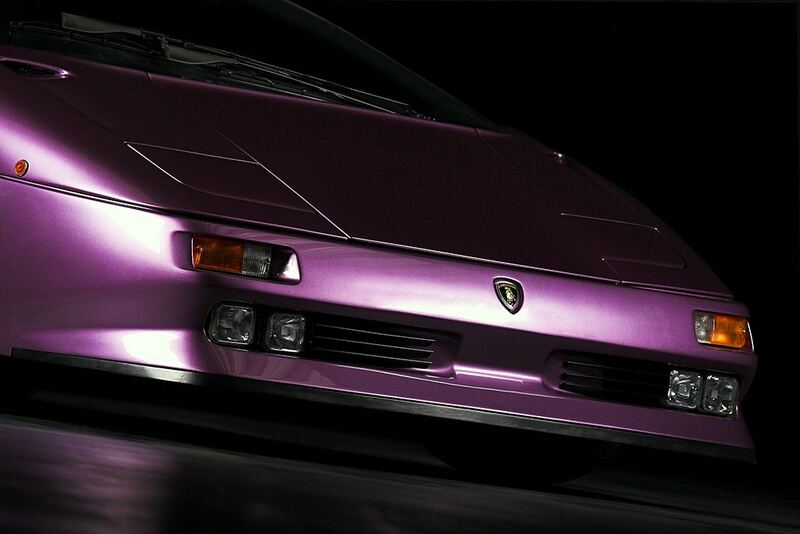 In addition to the regular Diablo SE 30 Jota, the museum also houses a racing version of this model. 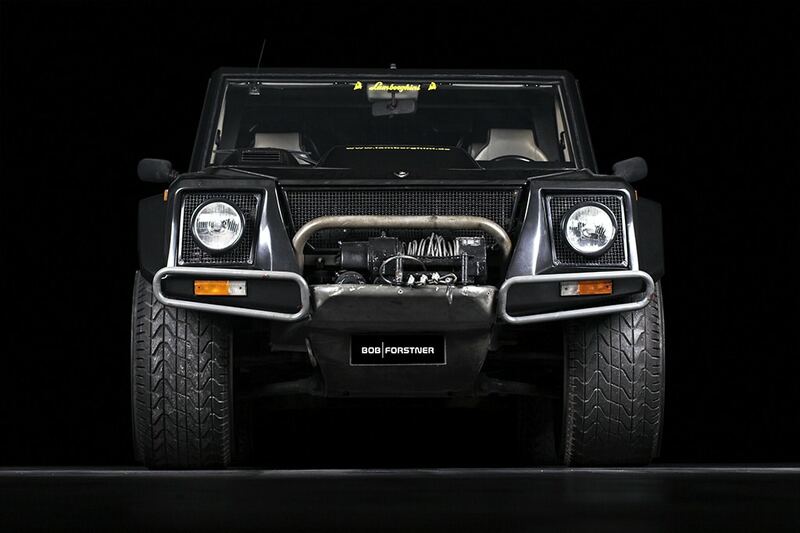 There is only one more vehicle worldwide and this vehicle can therefore be regarded as an extremely exclusive collector’s item. A very rare Diablo GT in pearl white metallic and one of the two Diablo SE with a super charger can be admired side by side. 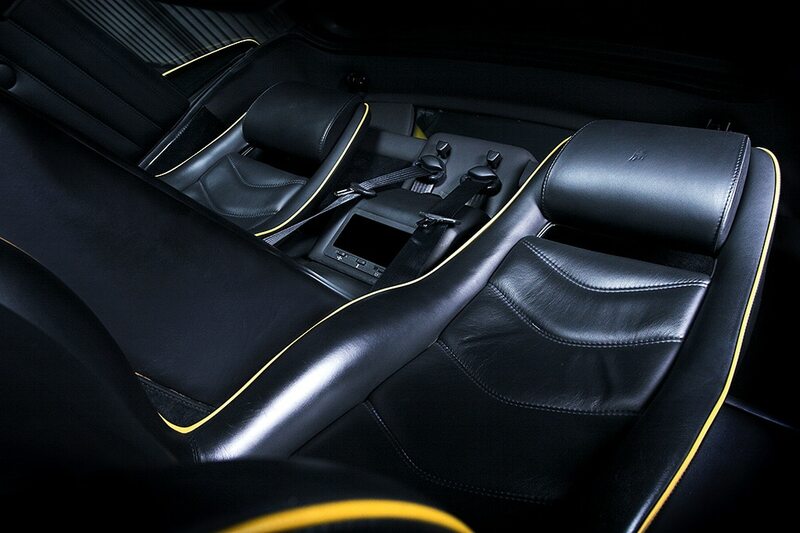 An important star in the collection is the Lamborghini 002 in black and grey. 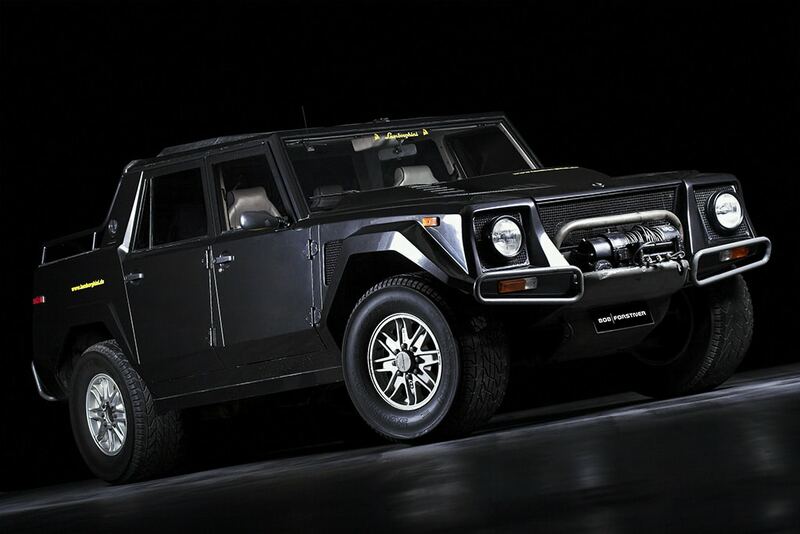 This vehicle is the forerunner and father of the new Urus which has just been presented. 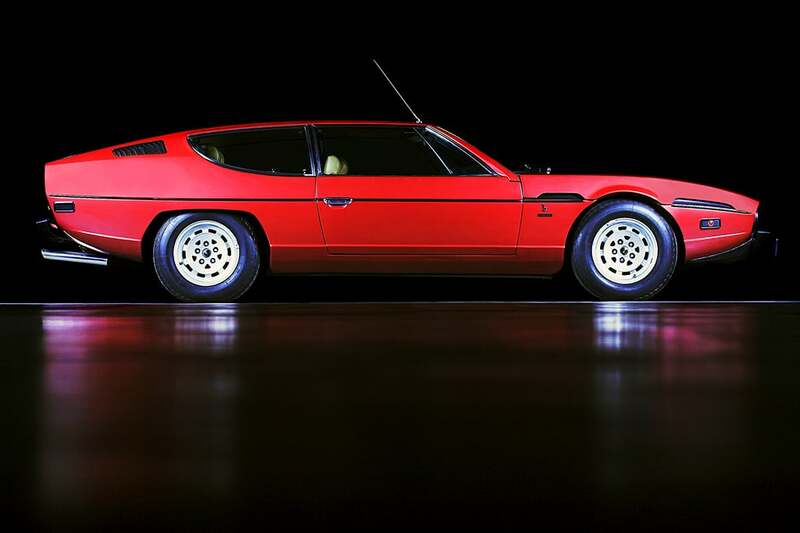 The museum would not be complete if it had only to offer the automotive rarities themselves. The last crankshaft from a Lamborghini Formula 1 engine to run in anger is also on display. A very extensive collection of books and factory production records are in the library. A selection of books and classical catalogues complete the museum. 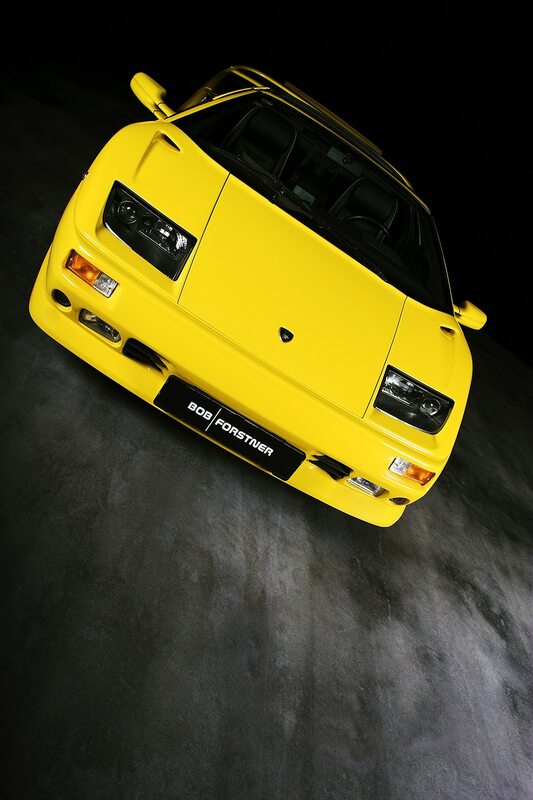 There is a display of merchandise articles from the entire Lamborghini story. Please enquire for group bookings and company or club events.